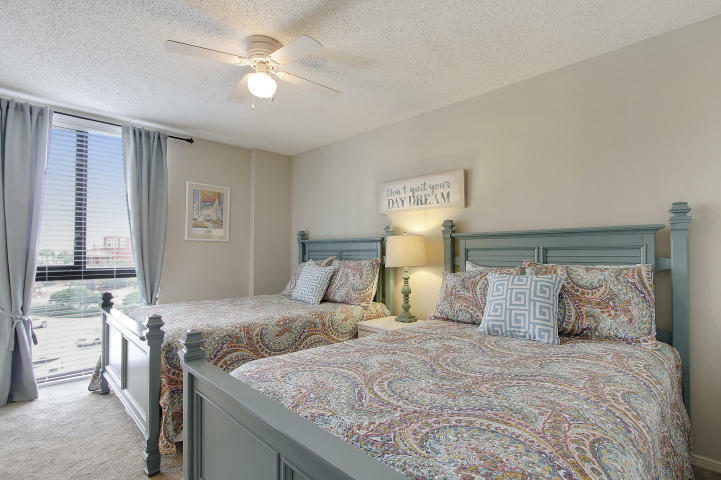 New, Exciting Price in Miramar Beach! 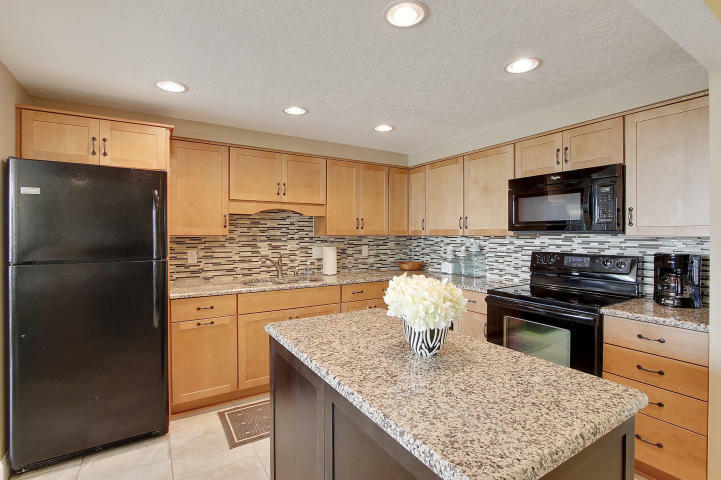 The Beach Group is pleased to announce a price reduction on this spacious 3 bedroom condo in the Enclave found on Scenic 98. Offering Gulf views from every window, no detail has been overlooked in this 4th floor condo located just across the street from the sugar-white sand beaches of the Emerald Coast. Featuring tile floors throughout, this condo offers a large balcony that is the perfect place to relax and enjoy the view of the Gulf! For more information on Gulf front properties available in Miramar Beach or along Scenic 30-A, contact The Beach Group today! 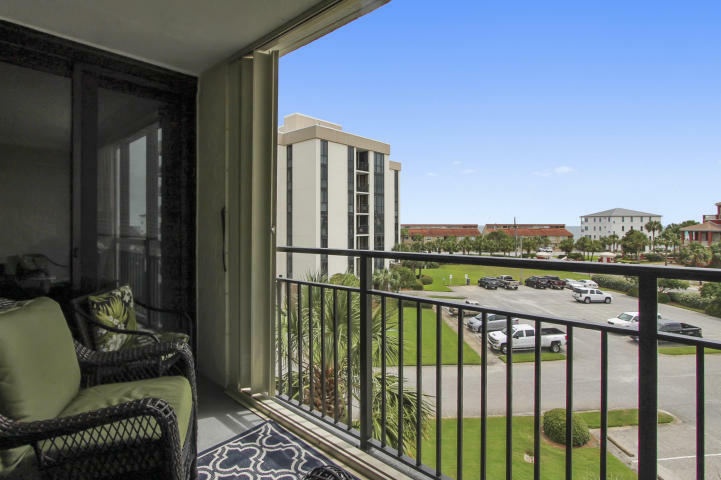 This entry was posted in Communities, Miramar Beach, Miramar Beach, Miramar Beach Condos, News, Under Contract. Bookmark the permalink.